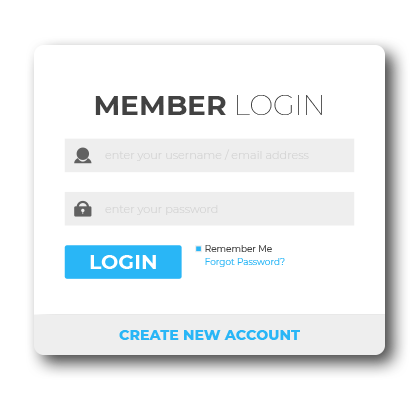 Use Our Agency Panel & Setup A Dedicated Progressive Apps Builder Account for Your Clients in 3 Simple Steps & Charge Them as Required! Enter Email Id of Your New Customer In PAB Agency Panel Dashboard to Create Account In Seconds Using Just 1 Click. Best Part? 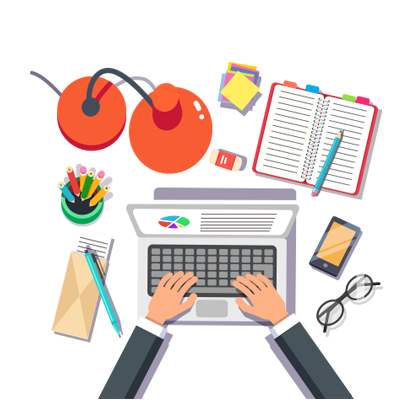 WE’LL HANDLE SUPPORT OF YOUR ALL CLIENT which makes it easy for you to Concentrate on Marketing, Sales & Making More Profits. 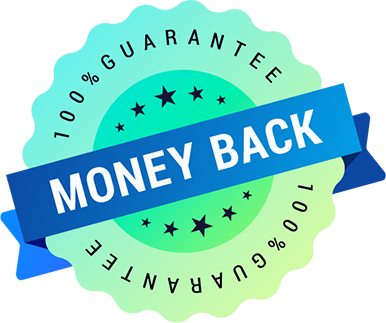 Use our highly converting tested & proven sales material to make sales, add a new user in one click and concentrate on getting new clients because we're going to take care of the support for all of your clients. Here's the truth: We're not going to give Agency RIGHTS to this one of it's kind software ever again. You can help them get both in just 1 click – By making their Progressive Apps Builder Account Using Your Agency License. Tell Me, Why Would Anyone Want to Pay High Monthly Charges? In One Time Tiny Investment From You. Smart Entrepreneurs Will Grab This Software With Both Their Hands To Harness Power Of This Swiss Knife Of Online Marketing. With Just One sale you do, your investment will be back, and anything else over it is your pure profit. We have Invested over $50,000 in making this world-class app with proven sales material with $4000 monthly maintenance cost of servers, salaries and this is chance for smart marketers to make turnkey profits selling this strong software with one low time investment. Agency Package gives you permission to manage/handle all clients apps, push notifications yourself from inside your own Progressive Apps Builder panel. You will be accountable & responsible for any miss-happening or anything in clients account as you are supposed to handle all operations for them by investing time working like Agency. Managing 100s of such Clients will be an impossible task. 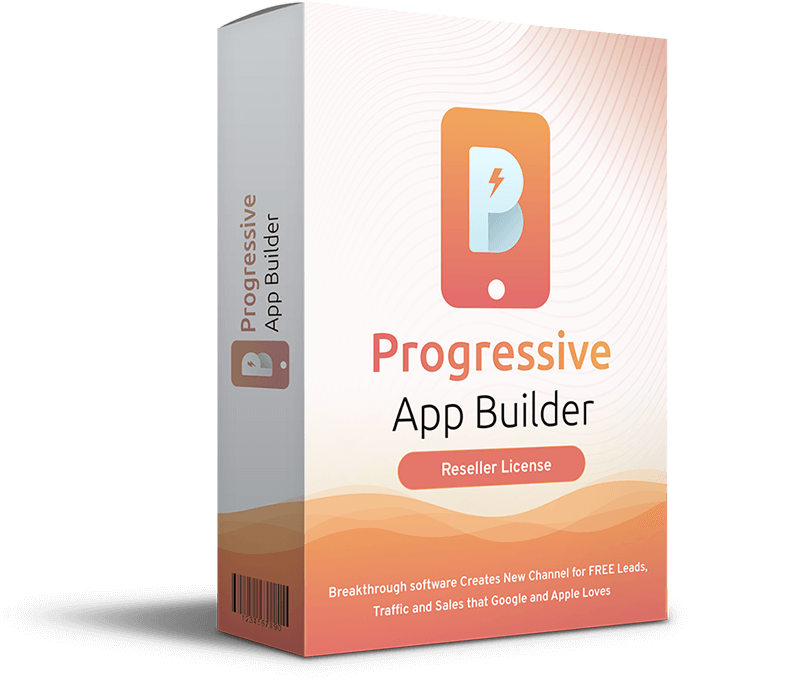 You just have to create Progressive Apps Builder Account for your clients in 1 Click. They’ll handle account themselves while we’ll handle all support operations for them making you free to concentrate on sales only. 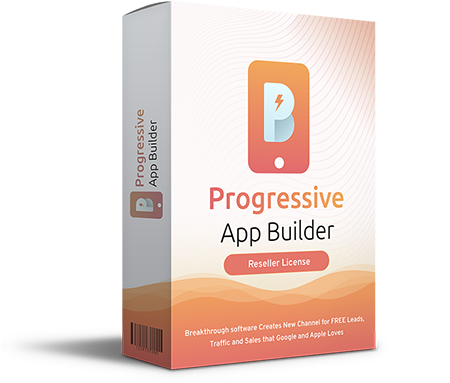 Why waste time and efforts for others when you can simply invest it to sell direct Progressive Apps Builder accounts to yield high profits. Capture Your Readers Attention And Guide Them Into Your Sales Funnel By Making Use Of The Most Ignored And Overlooked Real Estate On Your Blog! WordPress website owners in search of better conversions ... Stop Letting Your Readers Leave Your Page Without Taking Action! Have you been looking for a great way to get more subscribers? Do you constantly seek quality information to provide to your readers? Have you been looking for a way to quickly increase awareness, traffic and profits for your business? Always Have Fresh and New Content On Your WordPress Blog Using WP SpinCode Plugin! If you are a niche marketer or a PBN owner, managing so many websites is very time-consuming. Especially to the other of creating new content for those blogs to make your blog has fresh content. 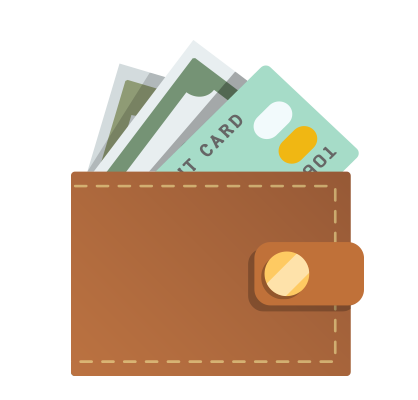 If you have any issues while using the PAB -Agency and we fail to help you resolve the issue, we’ll give you 100% of your money back. Low One Time Investment On Untapped New Technology!